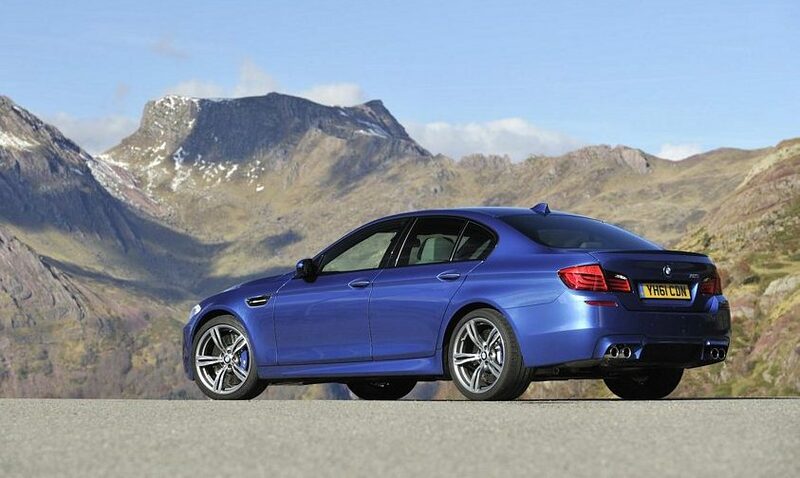 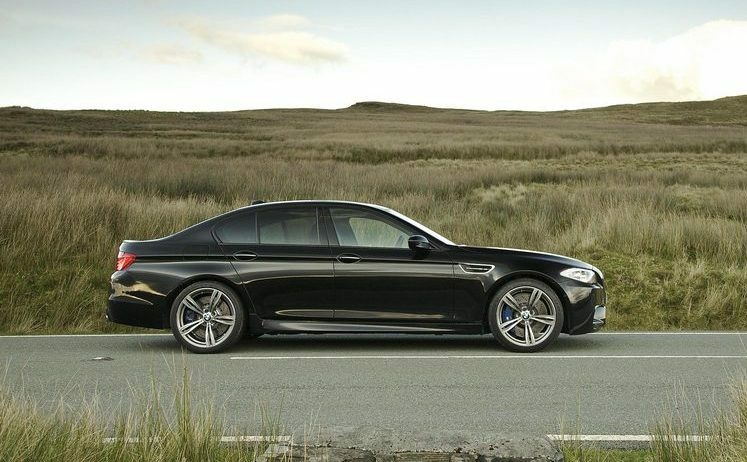 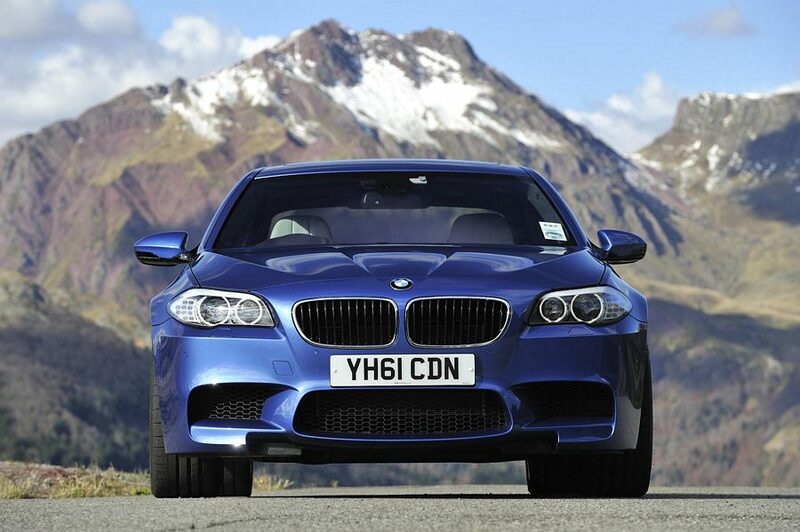 Additional Info: The 2011 BMW M5 F10 was introduced in 2010. 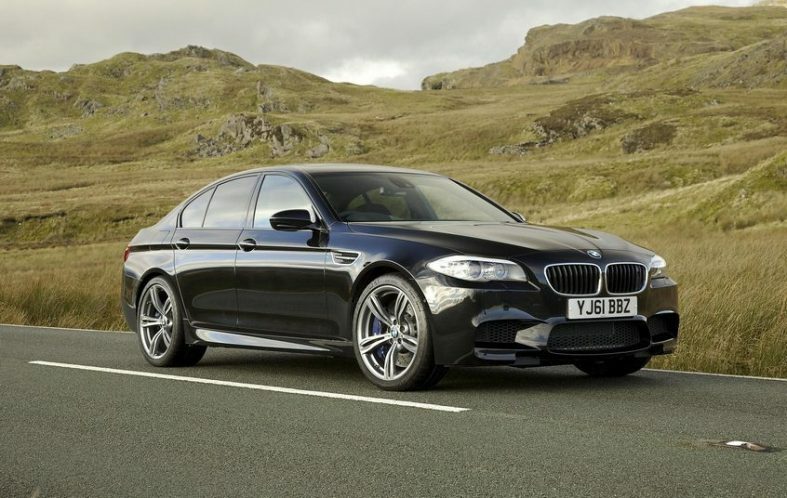 The F11 is the Touring (Estate) version. 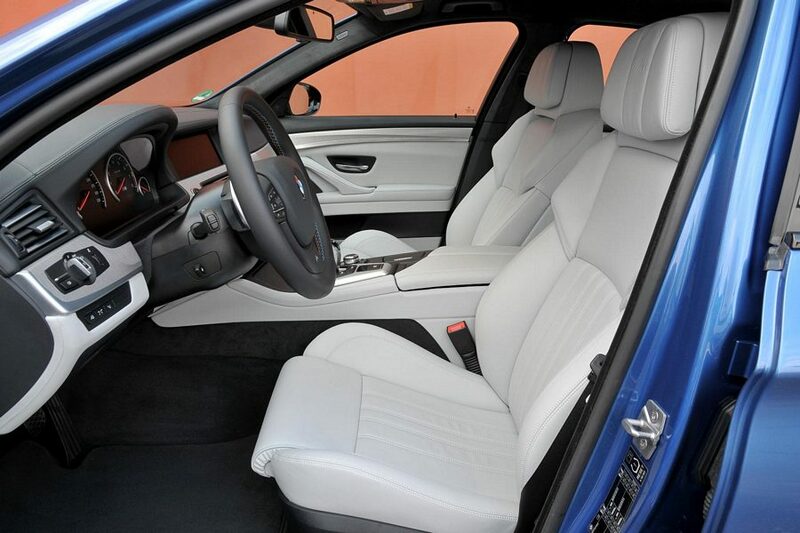 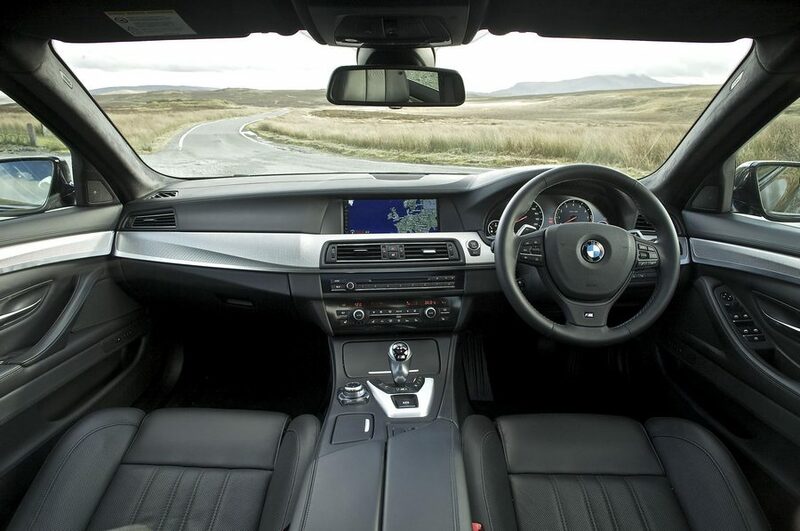 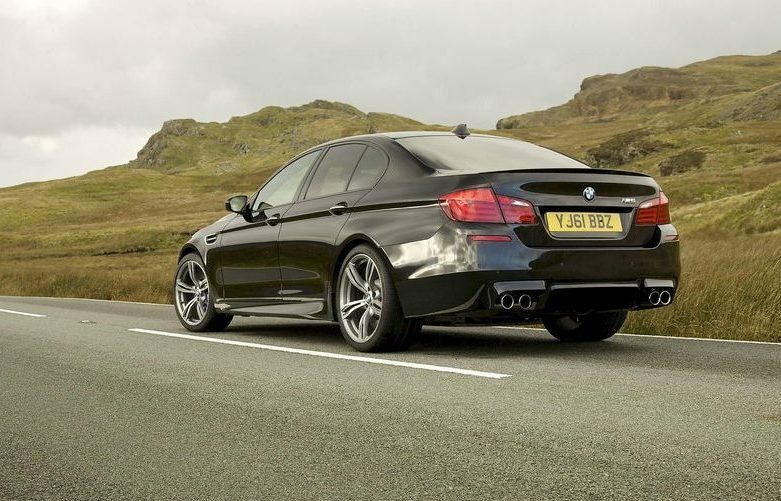 Top speed can be increased to 190mph by optioning the M drivers package. 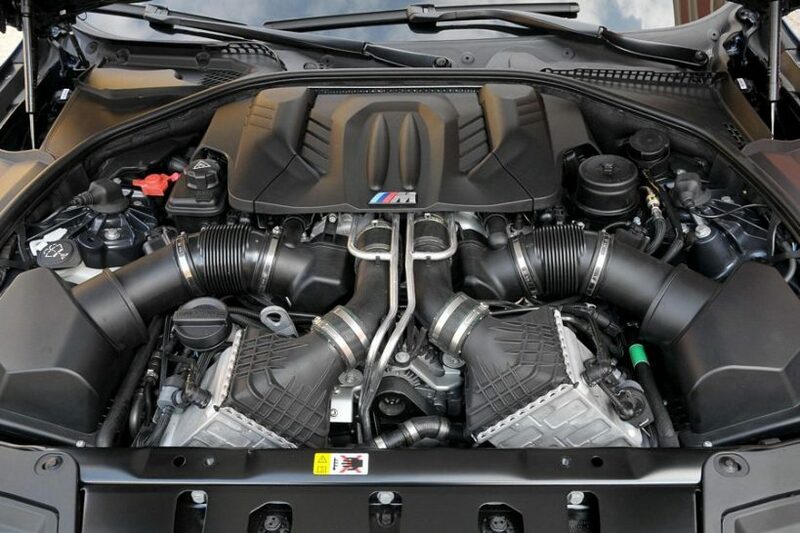 Just some of the features include, a seven-speed double clutch gearbox, BMW ConnectedDrive, adaptive headlights, a lane change warning system, launch control, stability control, active M differential, auto start-stop function, M drive buttons that alter or engage accelerator responses, M servotronic responses, a drivelogic shift program, DSC mode and dynamic damper control. 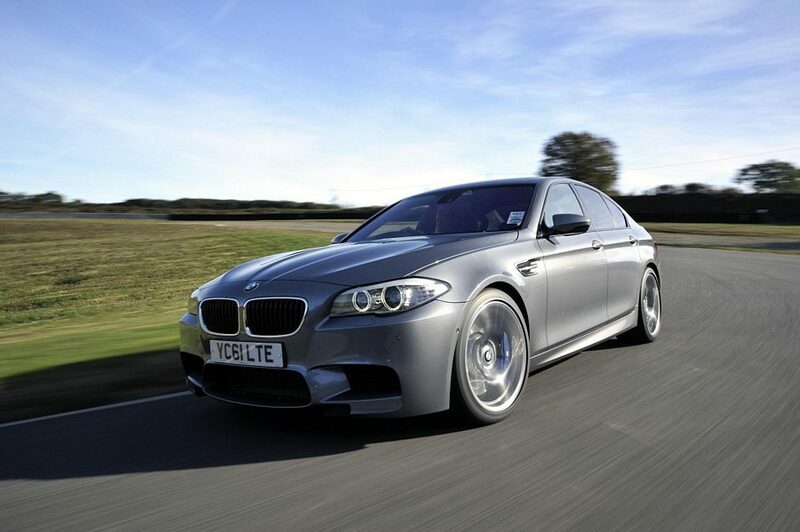 For more info See Here. 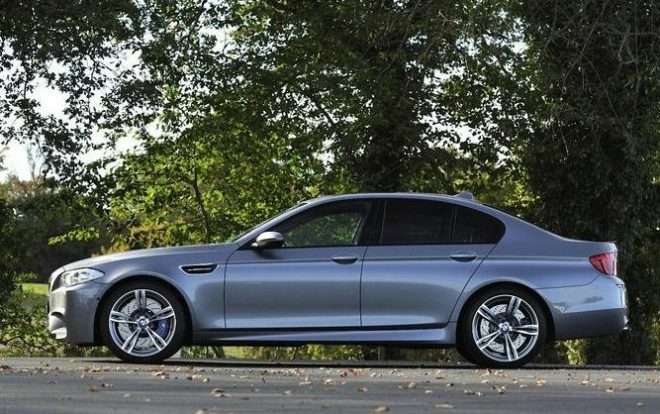 In 2013 a Competition Pack was added as an option and included a 566bhp engine, uprated suspension, enhanced active and dynamic control units and some exterior enhancements. 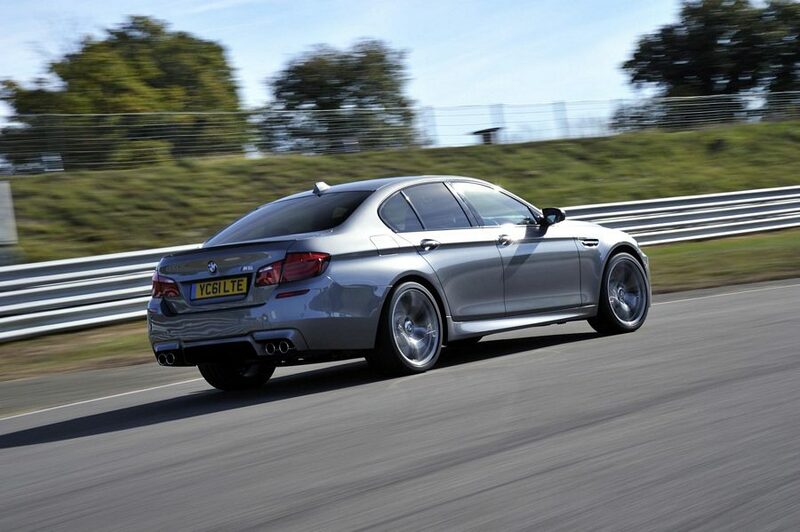 The Competiton Pack M5 gets to 60 in 4.1 secs. 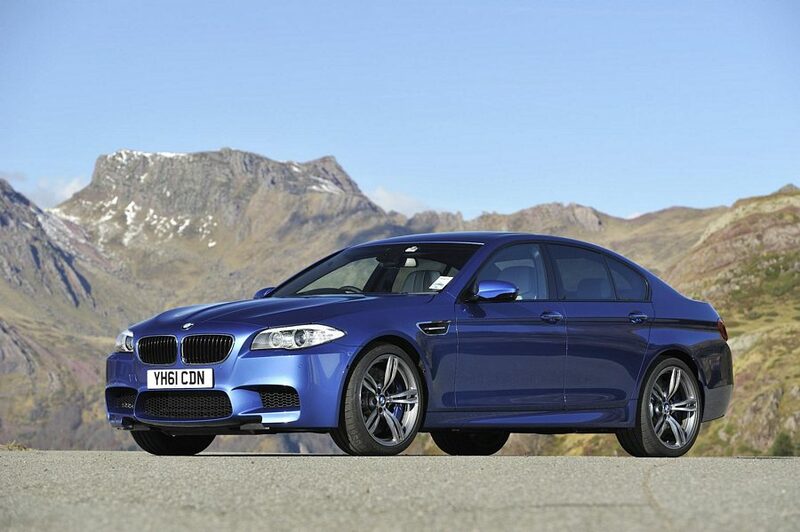 During 2014-2015 a 591bhp/516lbft M5 30 Jahre Edition was introduced with a 0-60 time of 3.8 secs.